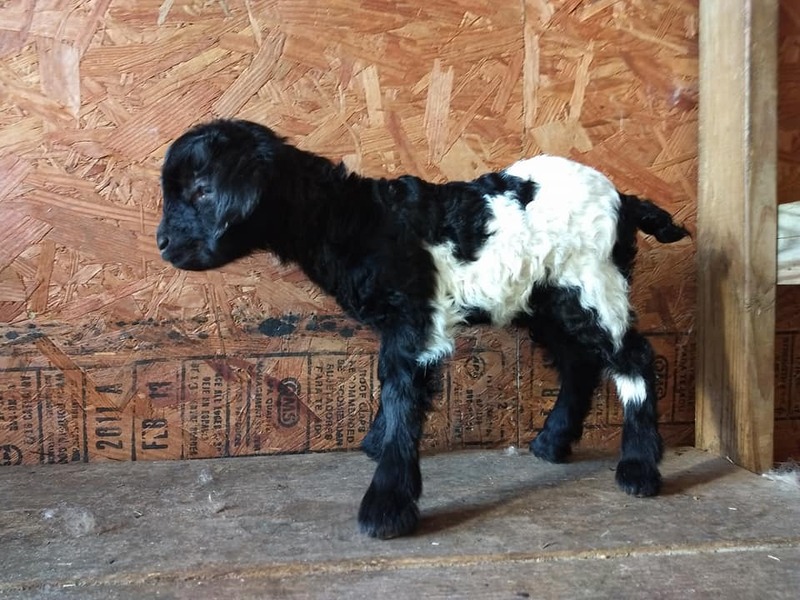 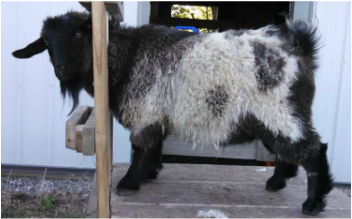 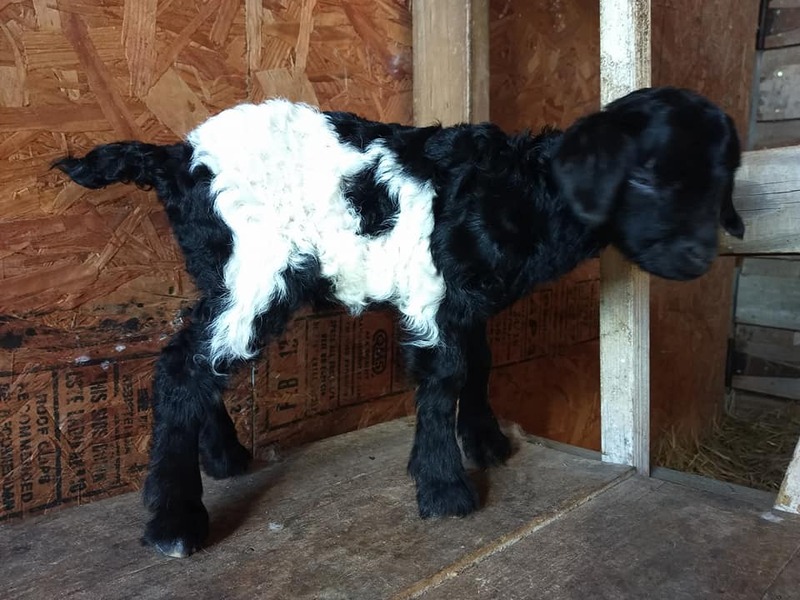 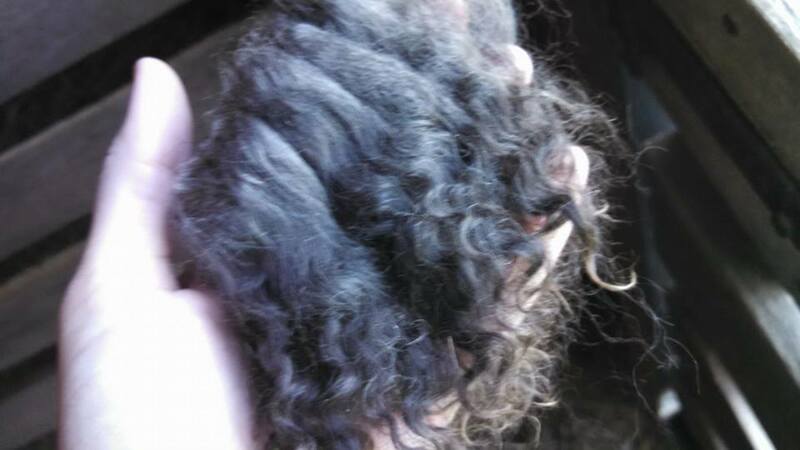 Doeling - Black - Type B fleece potential, with A characteristics. 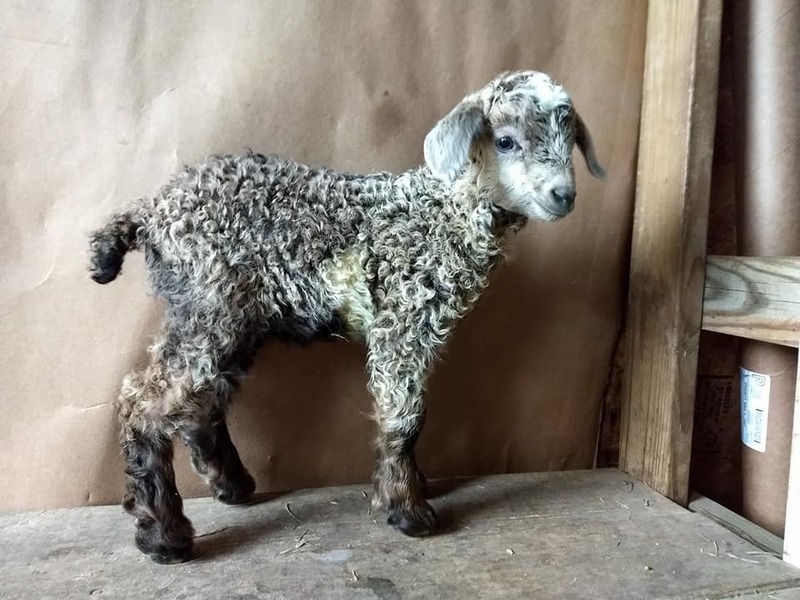 Doeling - Medium Caramel - Type B fleece potential. 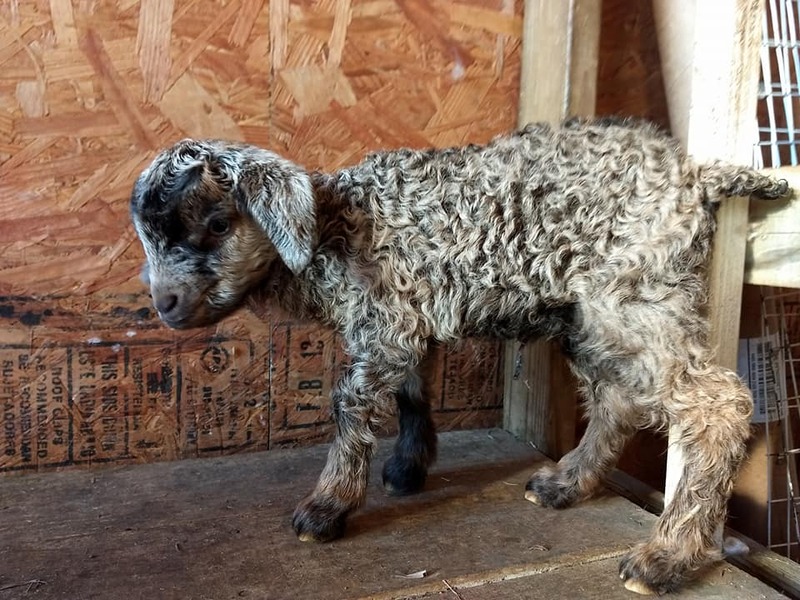 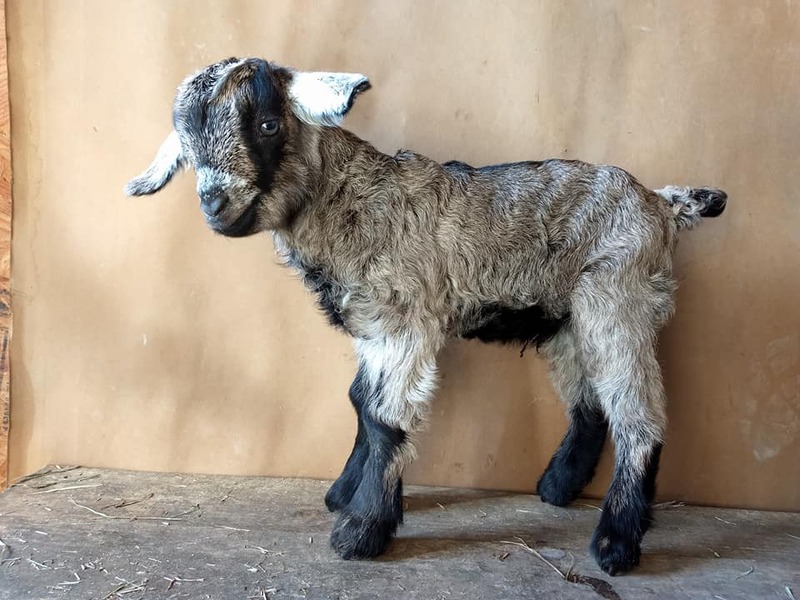 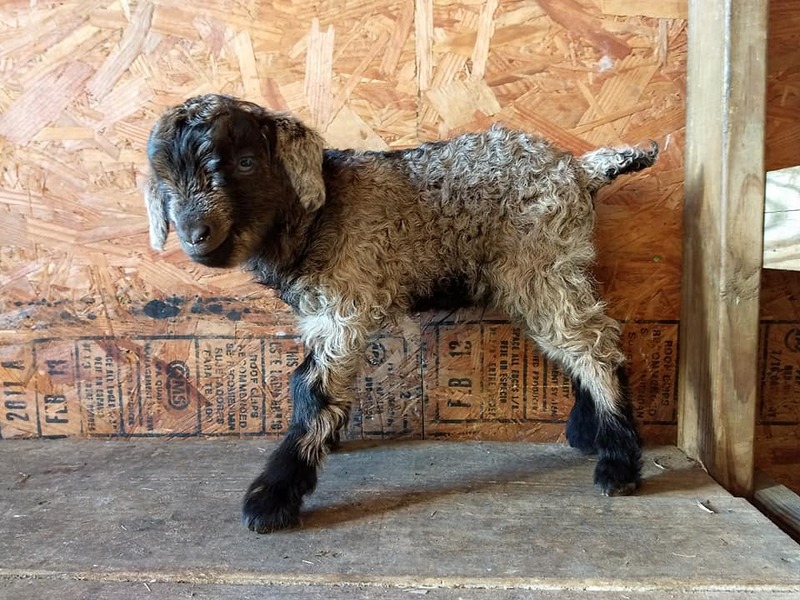 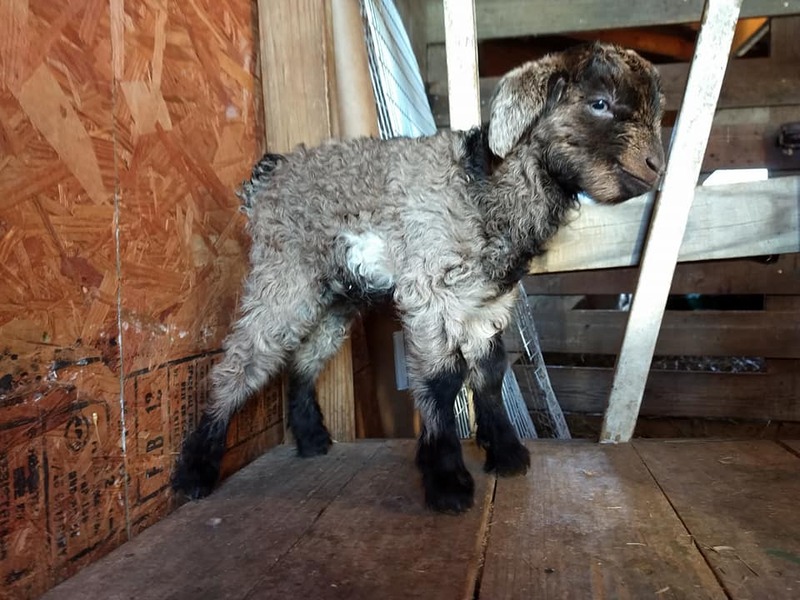 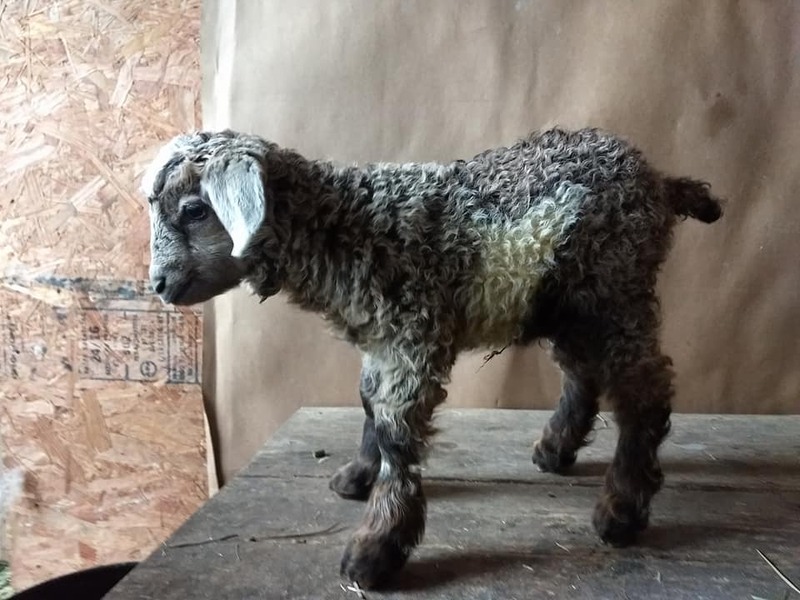 Doeling - Dark Brown Caramel - Type B fleece potential. 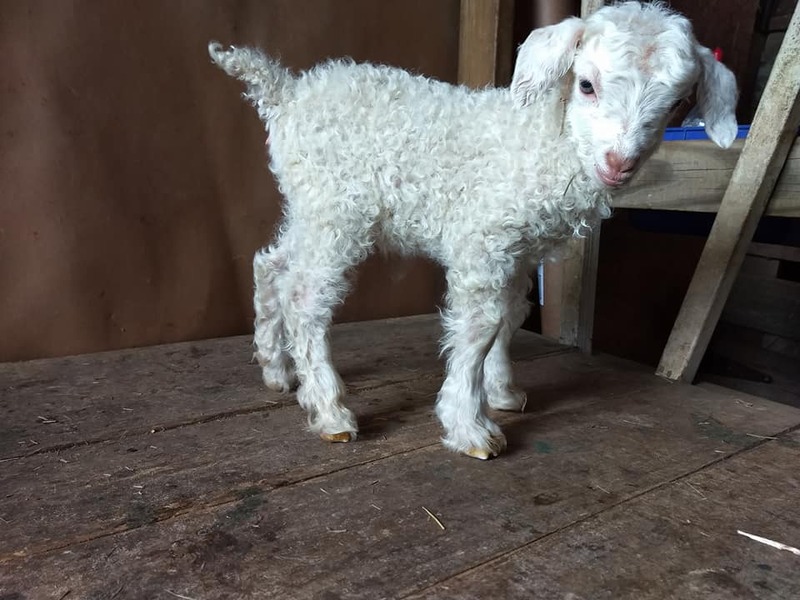 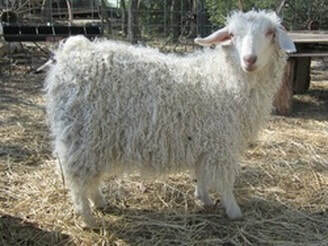 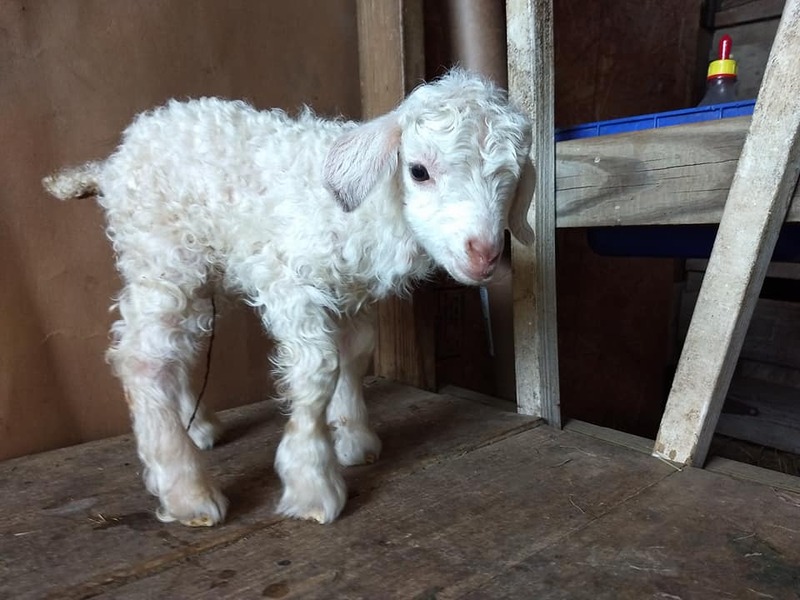 Doeling - White - Type B fleece potential. 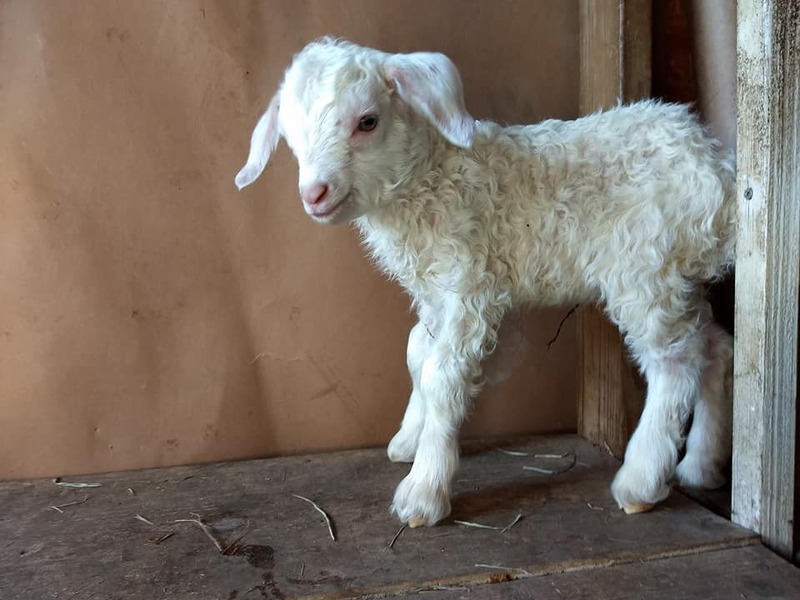 with A characteristics. 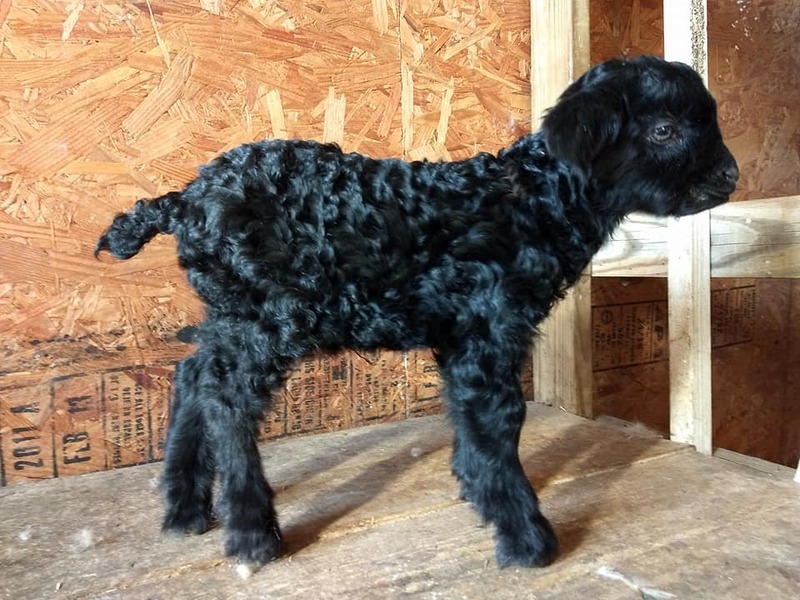 Super stunning boy, playful and friendly. 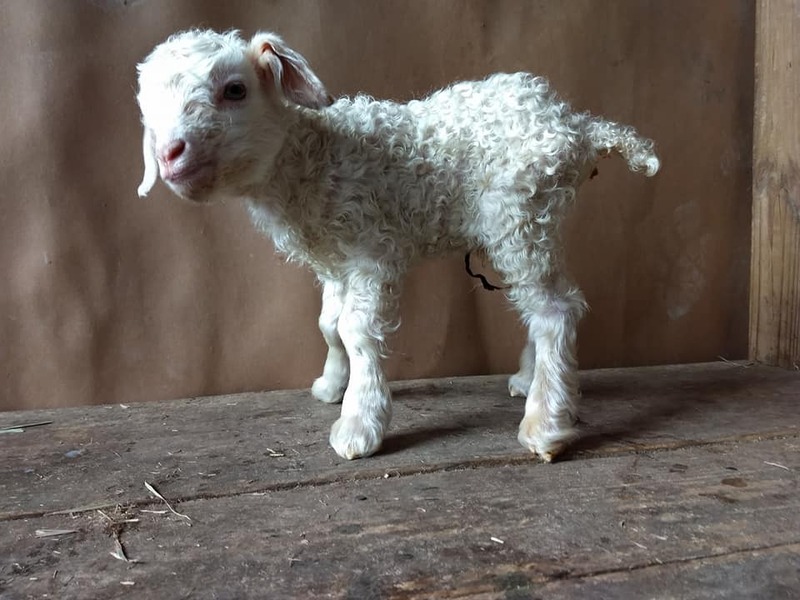 Doeling - White - Type B fleece potential. 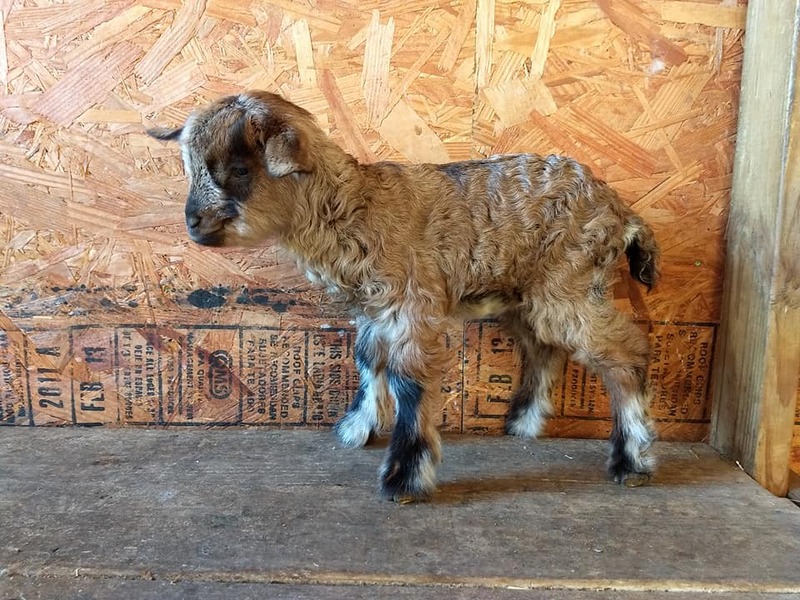 Buckling - Medium caramel - Type B fleece potential. 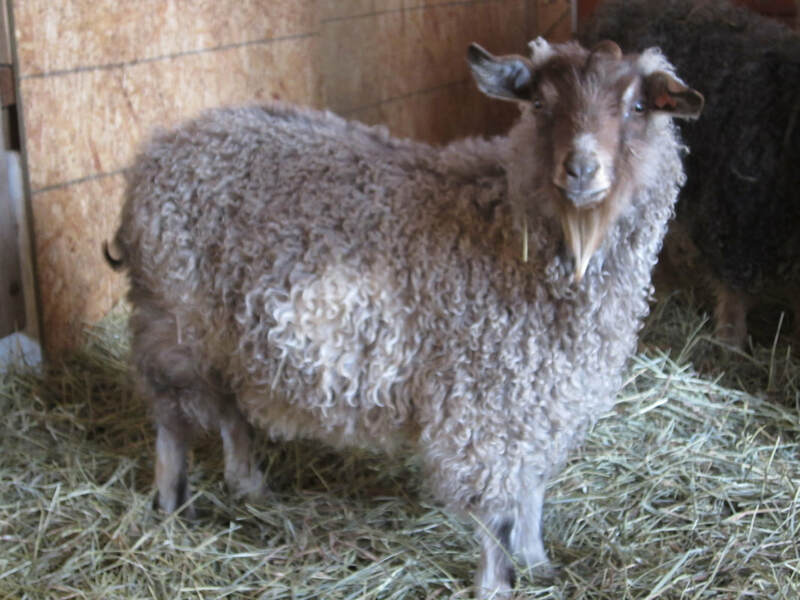 Buckling - Brown caramel - Type A fleece potential. 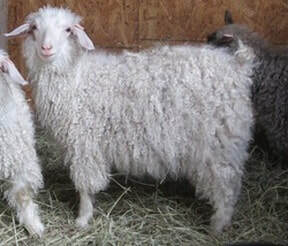 Doeling - White - Type AB fleece potential. 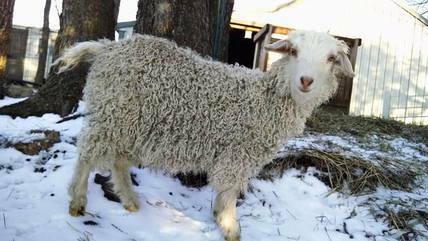 ​Has waddle on the right side of her neck and one on her left ear. 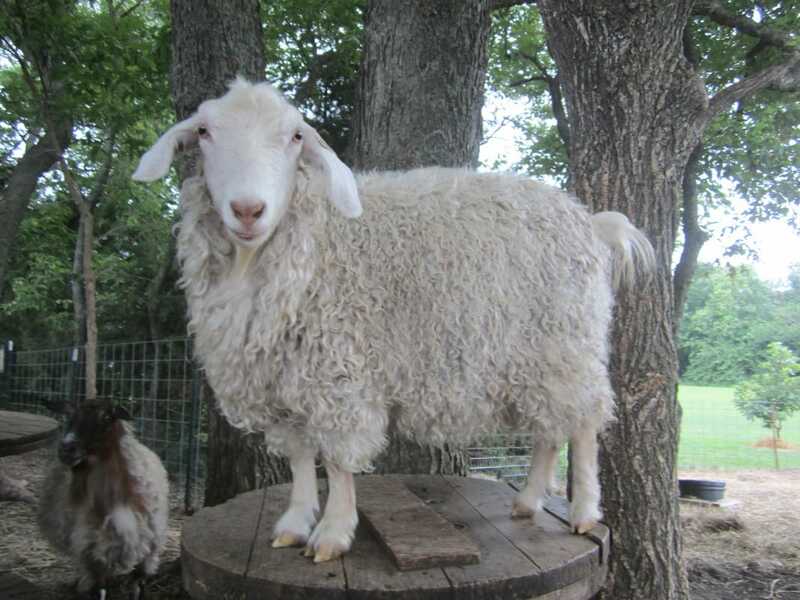 K12 Elijah has waddles and the other doesn't. 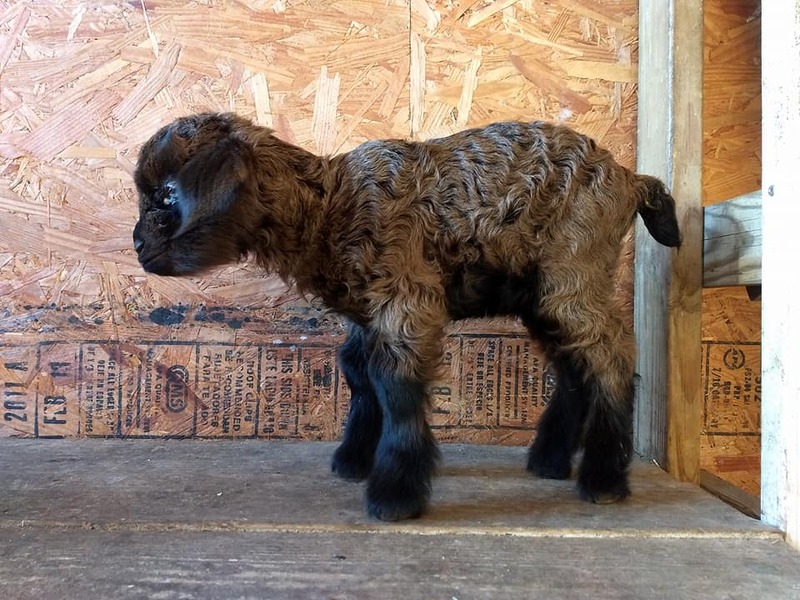 Bottle babies. 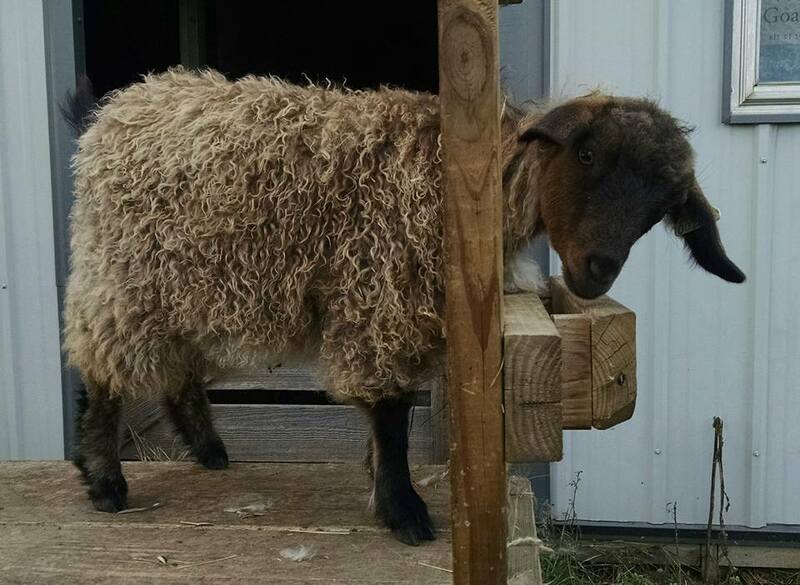 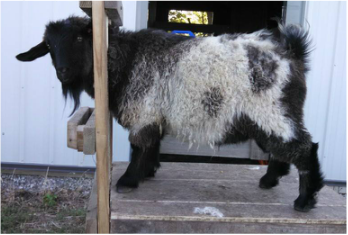 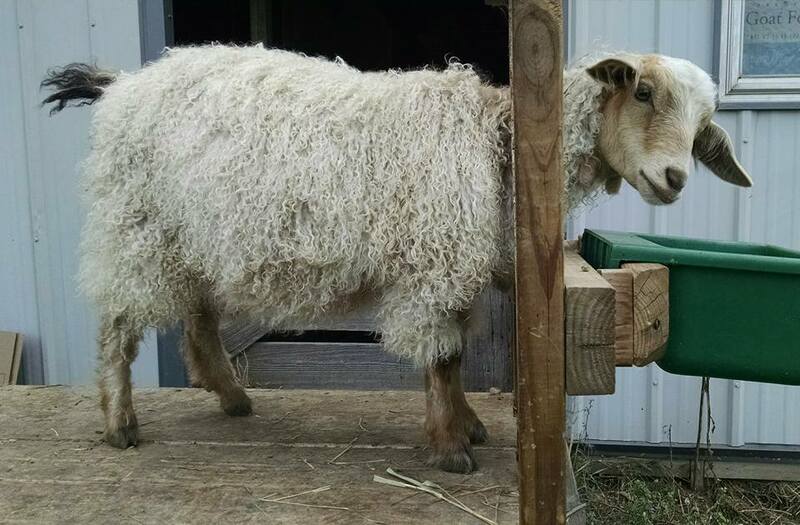 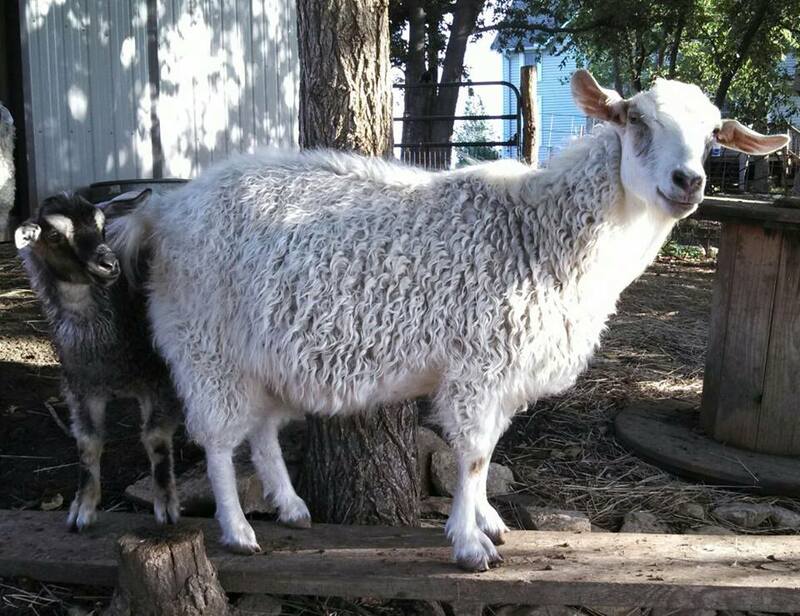 Buckling - Medium Carmel with white markings - Type A fleece potential Has waddles. 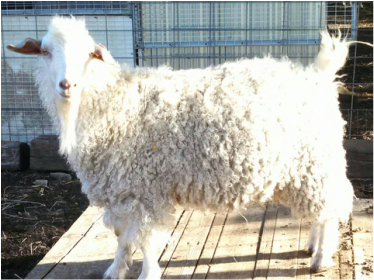 He produces a beautiful silver fleece. 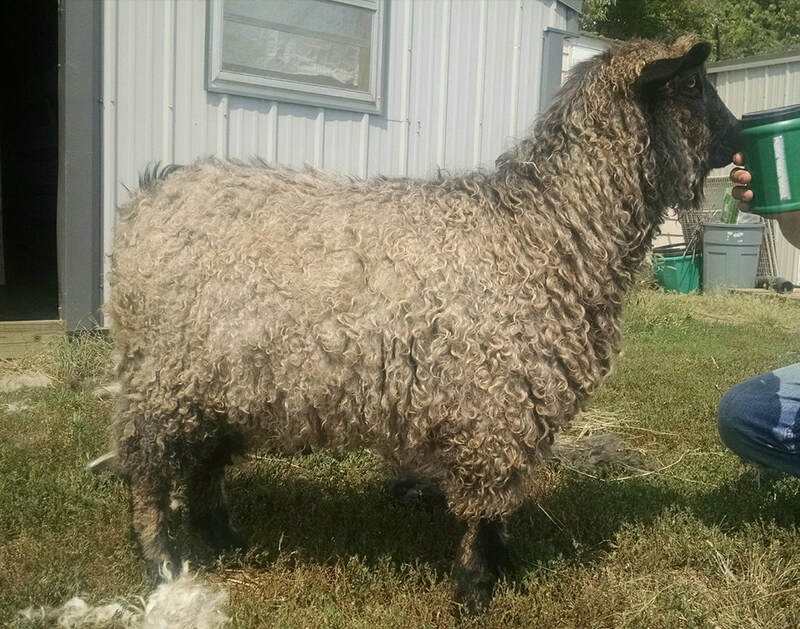 Approx 3 lb per shearing. 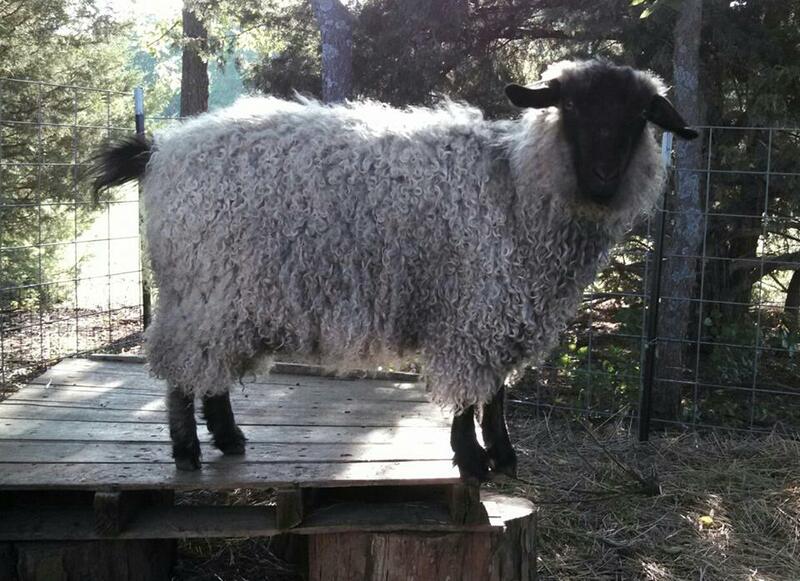 Loving and friendly boy.